Don't miss: One Direction's unreleased track "Hideaway"
It all started when producer and songwriter Julian Bunetta said to One Direction fans that if the band’s latest record Made In The AM went to no. 1 in the UK, he would reveal some unreleased videos of One Direction. As expected, the power of Directioners, always one to be reckoned with, drove Made In The AM to the top of the charts. Bunetta then uploaded a video of himself, Liam, Louis along with other musicians playing a song titled “Hideaway” after Liam had professed he wanted do something fun. The lost jam session sees the crew hitting the recording room and Liam singing his amazing falsetto, “Oh, there’s something in the way she walks / There’s something in the way she talks / Just another hideaway, hideaway”. There’s a debate over whether they should “do two hideaways”, an idea suggested by Liam. Louis insists once is enough while the rest of the crew agree the double phrasing should be at the end of the song. Watch the video as below. This one and half minute video has left a lot of people wondering how many more One Direction tracks they don’t get to hear. We could totally relate after listening Liam’s high notes. How long will “Hideaway” be kept hidden away from us? On a related note, Louis once said in an interview with Entertainment Weekly he’d still be working on music with Liam during their boyband hiatus. 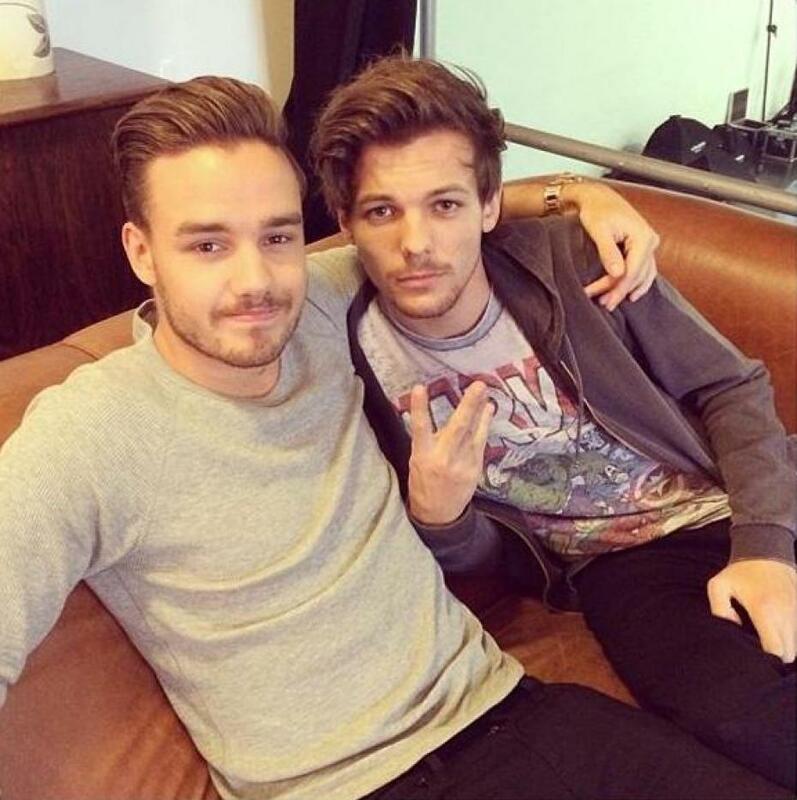 Sure Louis’s got some daddy duties to do but could this secret jamming without Harry and Niall be a sign of some #LiLo release after next March?